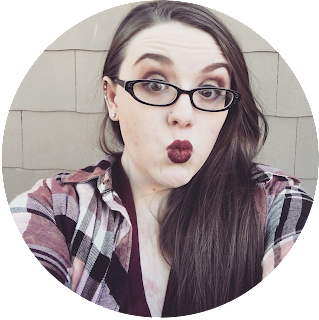 ZombieGoddess Beauty: My Top 5 Luxury Lippies! I think it’s been establish that I am a lip product freak. I love them so much! I did The Lip Product Addict Tag not too long ago. I am obsessed with Lippies. I also did Top 10 Under $10:Lips. I thought it was time to do a Top Luxury Lippies. I decided to do just Top 5 this time. Maybe I can do a part 2 in the future. I going to this the same way as my Top 10 Under $10 and do it as a countdown. 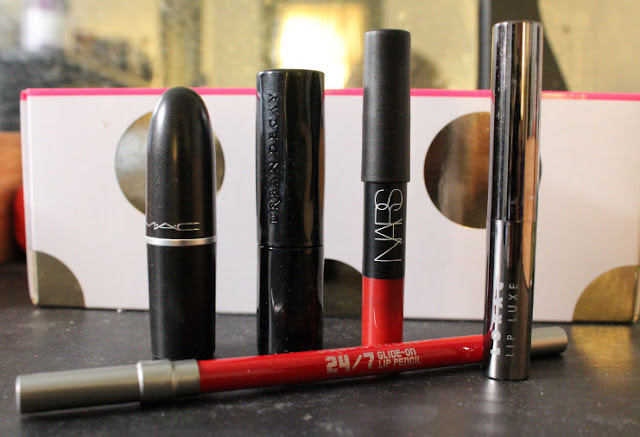 So here are my top 5 Luxury Lippies. Here are my Top 5 Luxury Lippies! These cute little guys are great. They are soft on the lip. They are not as pigmented as I hoped for but I love the colors. They are a little more gloss like than I thought they would be but I love them. True Red is my favorite. I love this liner! I love the eyeliner too. It’s so smooth and creamy. 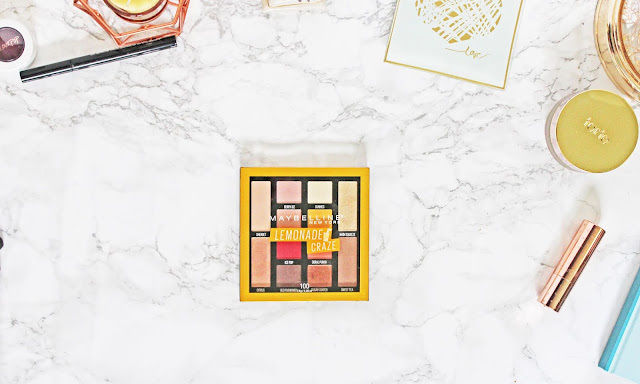 It is so pigmented and has amazing staying power! It looks so great on its own. By itself it is matte and I love it. It’s not dying to the lip at all. It really is a stand alone product! I love this pencil! It’s so smooth and soft. The pigmentation is great and I just love it! My favorite is the shade Cruella! It’s a dark evil classic red. I love it! I love this lipstick! It’s one of the newest releases from Urban. I love it! I loved the original formula so making it matte just makes it better. Like the original formula it’s soft and creamy and moisturizing to the lips. It has great pigmentation and the colors are beautiful! It’s the original formula we all love now matte. Only thing that would make it better is more colors! My favorite is currently Bad Blood. It’s a beautiful blood red with berry undertones. I love it! I love MAC Lipsticks! The Retro Matte lipstick comes in such great colors. These lipsticks are so smooth and soft. They dry to have no transfer without drying out the lip. I love them! Both have amazing pigmentation and I just love the all of MAC’s matte shades! So those are my Top Luxury Lippies! Anyone surprised all of them are matte but one? I’m a matte girl. And I’m a lippie girl. I have a lot of lippies and I’d say 90% of them are matte. In the comments below let me know what your favorite lippies are. I’m always looking for some new ones to try. Leave a like if I should do a part 2. If you have any questions or concerns feel free to message me. Much Love! Disclaimer: This post is NOT sponsored. Everything in this post was purchased by myself or I received it as a gift. I was not paid to talk about any brands mentioned in this post. Anything mentioned in this post were things I genuinely love and wanted to share with you all.